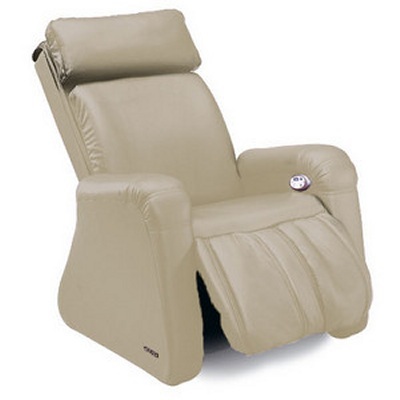 Keyton Massage Chairs with the latest Sensor Spa Technology. 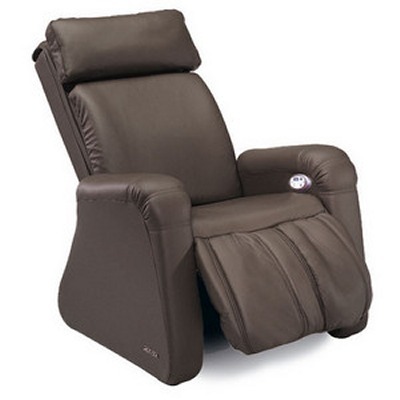 Currently we are stocking the full Keyton Massage chairs range with matching relax manual recliners. 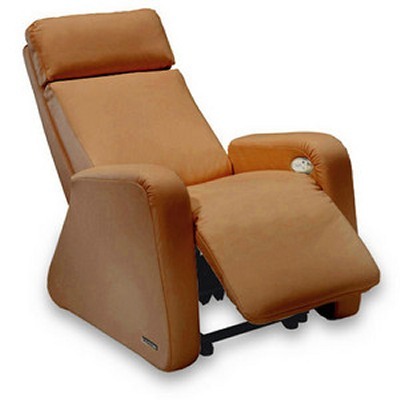 Cutting edge shiatsu massage chair technology for your well-being. 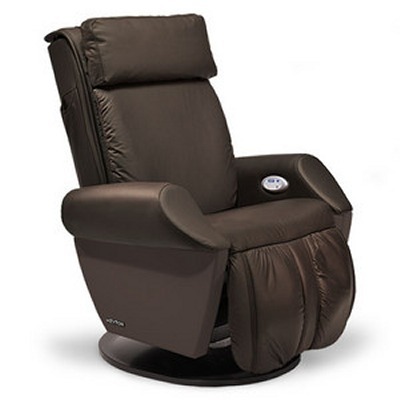 Keyton Sensor Spa and MMS massage chairs are the result of extensive research into massage chair technology. 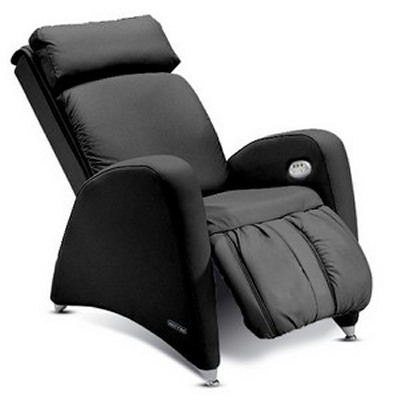 Keyton offer some of the most stylish and technologically advanced massage chairs. 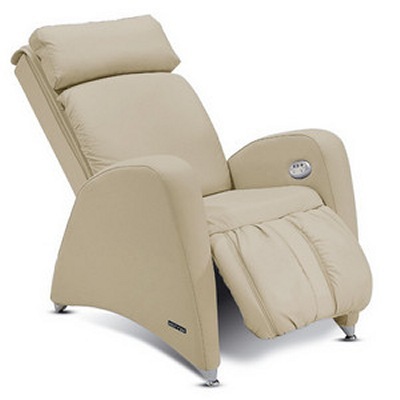 Now available at Ribble Valley Recliners. A daily Keyton massage relaxes your muscles, stimulates circulation, relieves your back, neck and lumbar pain, improves your leg circulation and reduces shoulder tension. Eliminating stress, it also helps you sleep better. 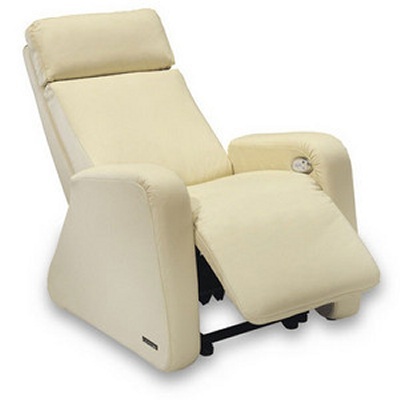 Keyton massage chair technology is based on the ancient art of shiatsu massage, used for centuries to promote well-being. Personalise your Keyton massage in height, width, balance, location and intensity. Various options exist, from the top of range Keyton Sensor Spa ( previously sensor scan and FT2) and the Keyton MMS Plus which incorporates the full calf massage. 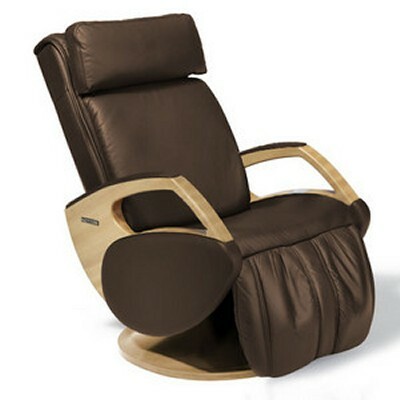 Also available is a full matching range of Keyton electric Relax chairs. 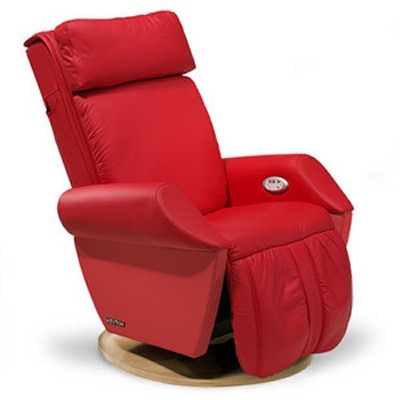 the full Keyton Massage Chair Range includes the Dynamic, Class, Tecno, City, Verona, Altea. Discontinued chairs are the Cosmo, Wave, Ergo, Omega, Concept Moon and the Dune.